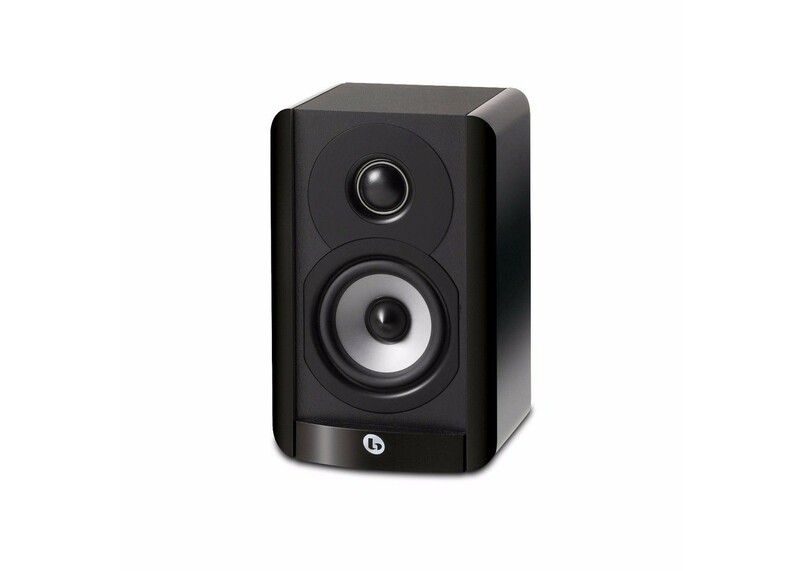 Boston's A Series speakers are ideal for either multichannel home theater or stereo-only music systems and may be used in any configuration for other listening applications. Boston Acoustics creates all of its speakers following the Play Smart approach to product design--sensible, useful, smart design features combined with contemporary styling. To deliver the best performance possible in this price class, Boston's engineers brought together the best elements of traditional loudspeaker design, incorporating several new technologies into the A Series. Boston's engineers utilized Laser Vibrometer Scanning and Finite Element Analysis (FEA) to identify unwanted resonances in the loudspeaker with the goal of eliminating them to greatly improve performance. The elimination of hardware on the cabinet's front baffle and rounded front edges further improve driver performance for improved stereo imaging.The Boston Acoustics A 23 two-way 3-1/2-inch bookshelf speaker is backed by a five-year warranty, subject to the full warranty terms and conditions. One A 23 two-way 3-1/2-inch bookshelf speaker and instructions.